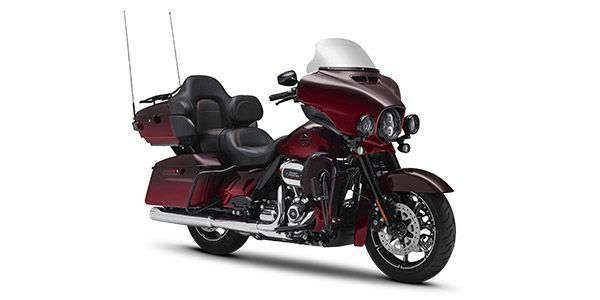 Harley Davidson CVO Limited prices start at Rs. 50.53 lakh (Ex-Showroom). Harley Davidson CVO Limited is available in 1 variants and 2 colours. The claimed ARAI mileage for the Harley Davidson CVO Limited petrol is 17 kmpl.